For the last several years I have led team members who worked elsewhere. And as time as passed my team has become bigger and more scattered; so this subject isn’t academic or theoretical to me, but rather it is the reality I live. If this isn’t your reality today, it certainly could be – as it is for more and more leaders each day. 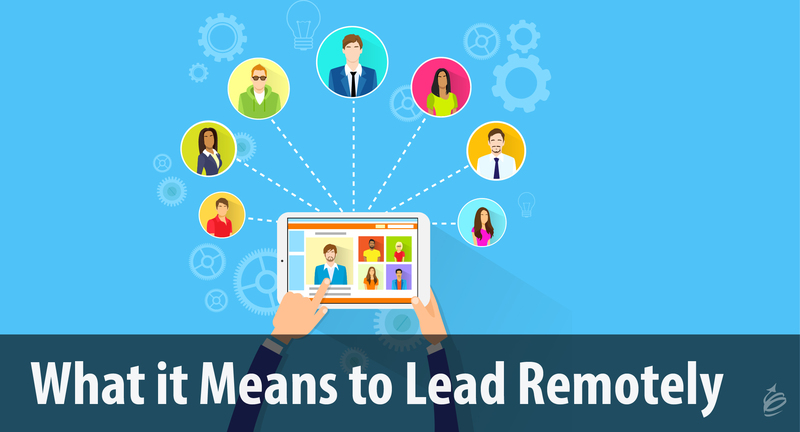 So what does it mean to lead remotely? 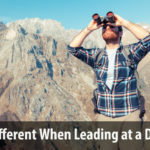 First of all it means you are leading, which means you must think about the outcomes you need to reach – the goals and objectives that have been set, and your role in helping your team reach them. These really can’t be your goals, but rather those of the team. To lead means to know where you are headed and help your team get there. Second to lead means to realize that it isn’t about you – but rather it is about those you are leading. It is your role to help them see the goals, and coach and develop them, remove barriers and more. Leaders are those other choose to follow – and as leaders we must always consider that as a measure of our success. 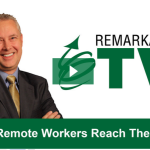 Notice I haven’t used the word remote yet – so far I’ve described what it means to lead. And when leading remotely, we must achieve all of that, and yet most of that is harder to do when people aren’t down the hall, when you don’t see them in the coffee room or parking lots, and when you might not talk to them every day. 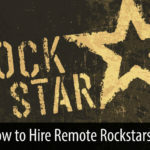 So, to lead remotely means doing all of that, and doing it skillfully with people you don’t interact with in the same ways, may not know as well, and who may not feel as connected to the team and the outcomes that have been set. Can all of this be done, and done well? 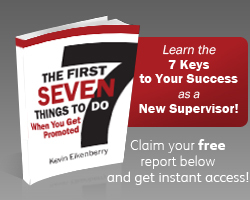 Of course it can – but it requires additional skills and a constant focus. After all leading isn’t easy to begin with, when we add these new components we make it more challenging. I recently wrote about what makes this different. Beyond skills there are four things we must remember. 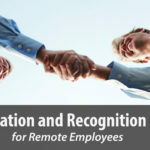 To lead a remote team effectively we must consciously remember these things. Doing what I’ve just mentioned is complex enough – because all of it is done with and through people. You know, messy, complex and unique people. To do it well requires a great number of skills and there isn’t one perfect way to do it. Then add another layer of complexity when you don’t see these people regularly and it becomes even more complex. To lead remotely requires that we consciously be aware of this complexity, continuously focus on being more effective, all while knowing you won’t ever get it 100% right. 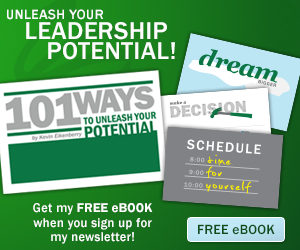 You aren’t a remote leader simply because you were named to lead a team that is scattered around. Leadership (remote or otherwise) isn’t a job title or a bigger desk, it isn’t a noun. People don’t follow because of the title – people follow because of what you do. Who do you want to follow? People that you know, like and trust – and that is the same for your folks too. And building the knowing, liking and trusting factors are harder to do at a distance. After all, distance rarely makes the heart grow fonder. To lead remotely requires taking the actions that will cause others, wherever they work, to choose to follow you towards your desired outcomes. People want to know they are a part of something bigger than themselves, they want to do work that is meaningful, and they want to feel connected to that mission and those they are working with. And let’s be clear, they want to be led – even highly proficient, independent and ambitious people value an effective leader. When they don’t report to a place, interact with others in the course of their day, and are working more alone, or with people not directly a part of their team, it is harder to feel that mission, remember that meaning and be connected to that bigger purpose (and those other people). It is the job of the leader to keep those connections strong, provide and remind others about that meaning and build the connections that keep people on mission and on your team. To lead remotely requires you to realize, think about, and act on this responsibility every day. The technology at our disposal allows people to do many jobs from different locations and not be tied to a specific work location. This is great news! 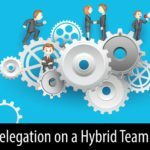 It allows us to hire and keep the best talent, build longer term relationships with employees in a more transient society, and in some cases, speed up project implementation with around-the-clock effort from people scattered across the globe. As a leader of a remote team you have the chance to make a bigger difference for both your people and their results. While this is hard work, it is also important, and rewarding work. To lead remotely means that you must recognize your opportunity to have such a positive impact in an area far broader than your zip code. 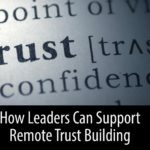 The overall message of this article, in case you missed it, is that to lead remotely is first and foremost about leading – about reaching valuable outcomes with the help of others – but doing that at a distance means that the ways we do that must be adjusted, and when we recognize and act on those adjustments, we won’t just be leading remotely, we will be leading remotely in an ever-more effective way.